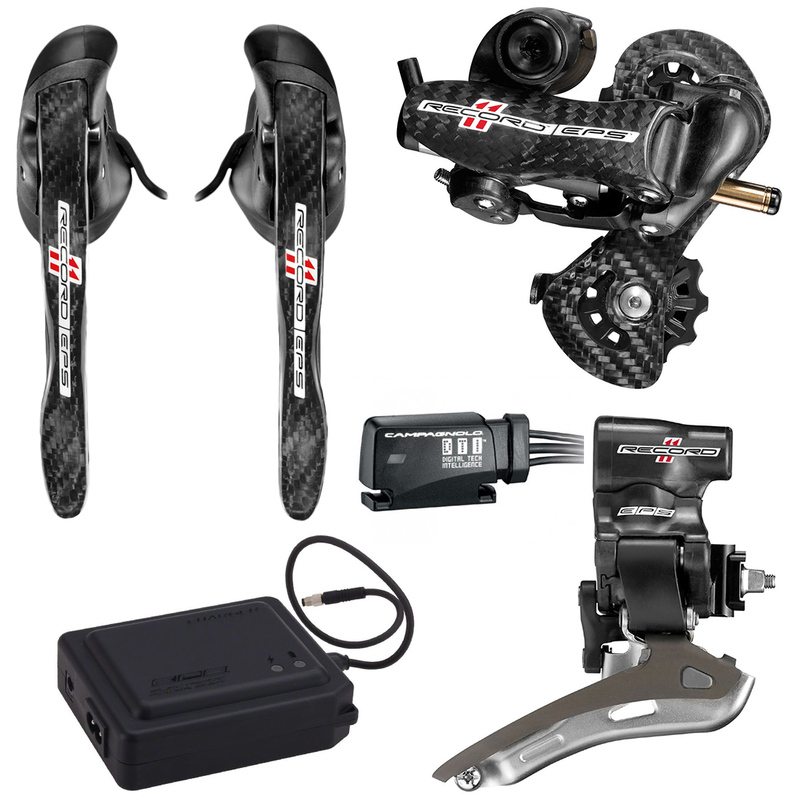 Campagnolo is pleased to introduce the latest in an extremely successful line of electronic transmissions in the form of the Record EPS V3 groupset. With extremely precise shifting, industry leading motorized actuators and the longest lasting power unit available. Surprisingly nice upgrade. Perfect, smooth, quiet and precise. High quality and easy to install. Loved it and will do this upgrade on a second bike. Was not expecting this to be this sweet. Epurchase. Merlin Cycles always delivers what they advertise, spot on! Campagnolo one of the best gruppo's around, have used Campy for years. Everything I expected and more. Excellent, smooth and direct shifts that can be customized to suit your needs. Best shifting experience ever.